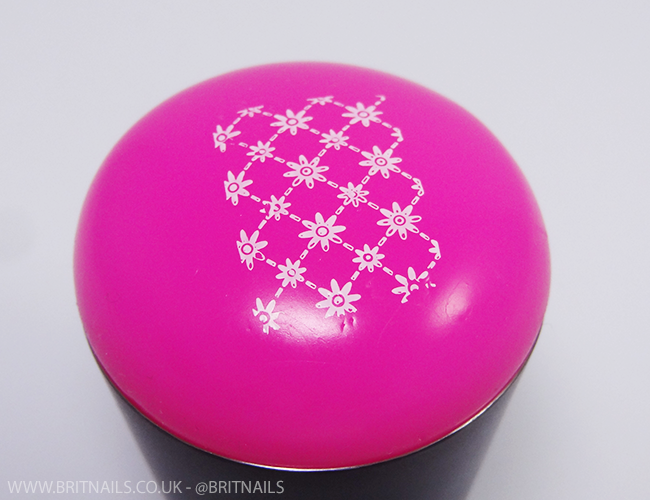 Today I'm taking a look at the Fab ur Nails Jumbo Stamper which I received from Rainbow Connection, and squaring it up against a Born Pretty Store plate. Read on to find out if it beats the Creative Shop stamper for number one spot in my heart! Sometimes I can't believe how many stampers are available these days; when I first started stamping, it was the hard Konad stamper or nothing (which is actually a total nightmare of a stamper and learning with it was so frustrating) there's no such issue now with so many available! Although it does make choosing so much harder. In reality, even with the help of stamper comparisons, it still involves trial and error to find one that suits you; what works for one person may not work for another. After much trial and error myself, I've learned that squishy, sticky stampers work best for me. 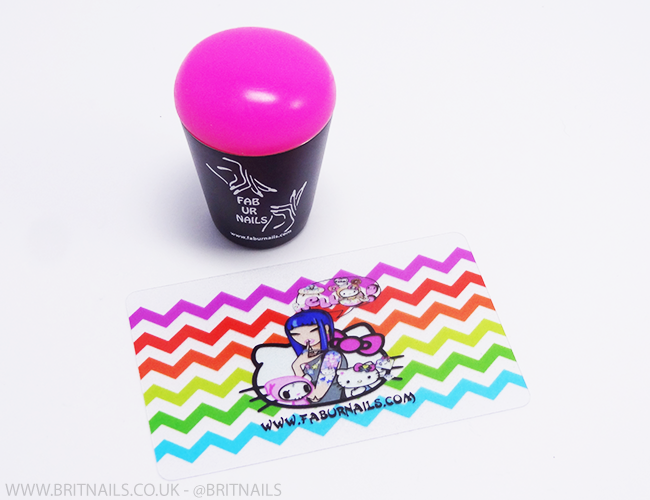 The jumbo stamper by Fab ur Nails is exactly that...you can squish your finger right down into it! Soft stampers are a must if you have curved nails like mine. It's about the same squishiness (maybe a tiny bit more so) as my usual favourite, the Creative Shop stamper, and the same size (3.7cm diameter) It is however quite a bit stickier. I tried it with a Born Pretty Store plate, as sometimes the designs on them can be a bit tricky to pick up. I usually need to prep a stamper by buffing it before use, but I just dove right in this time and it picked up the design pretty much perfectly (ignore the edges, that's my fault!) with these squishy stampers, you don't need to roll the stamp, you can just press down. Again though, it comes down to personal preference. Another thing I love about soft stampers is you can clean them with a lint roller instead of acetone, which makes the process much quicker. So, do I love it more than my Creative Shop? I think it pips it to the post, due to not needing to be prepped (at least so far) and the fact that it's pink which means I can see the designs much more clearly. If you're thinking of branching out into the world of the squishy silicone stamper then I can throughly recommend this one. What's your favourite stamper? Let me know! Came to read your review even though I don't stamp. I also started with the Konad stamper and my curved nails hated it. Maybe that's also why I left stamping be. This stamper looks very big and very soft. Oh the konad stamper is awful compared to these squishy ones, I'd definitely give it another go! Thank you, I really paid attention to make sure I got it straight! haha! All of you stampy ladies have made a monster out of me! Now I need all the stamping things! I'll probably wind up getting this because HELLO, it's pink and if you like, I probably will too! 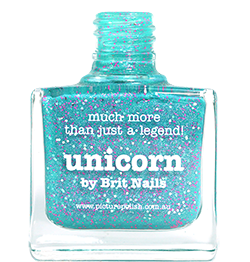 Wow, what a gorgeous mani! 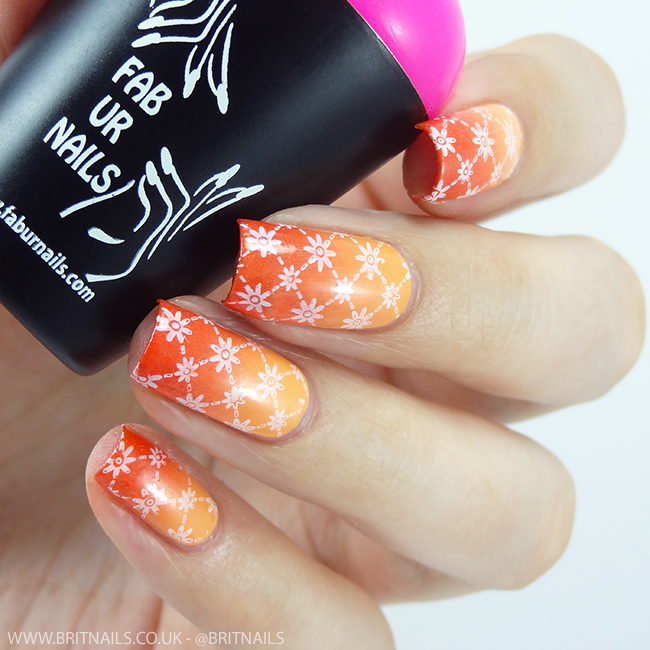 Love the gradient and the stamping, perfection! Also, the stamper sounds fabulous!